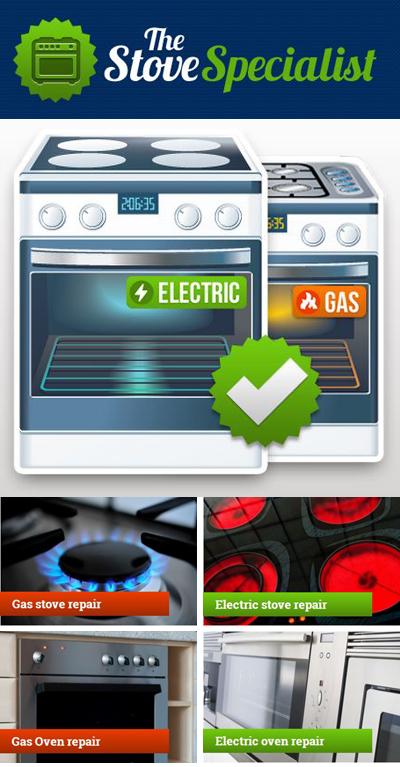 Need your Gas & Electric Stove or Oven fixed or installed? Then Call Us! 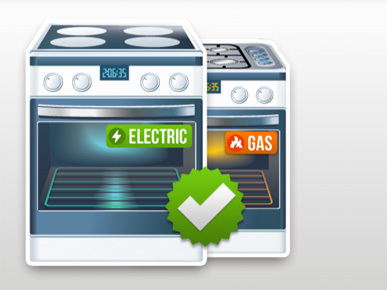 - We have all the technical support you need for your Stove or Oven. All Major Brands. 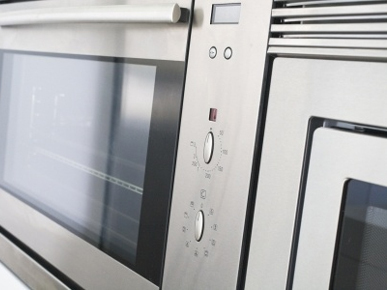 We also offer oven & stove installation. Prompt & reliable service. Call us to get the best rates. 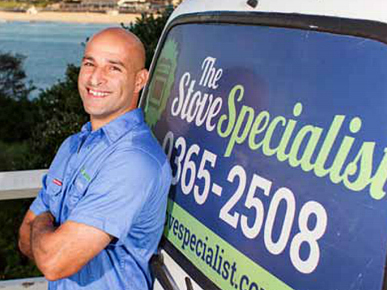 At The Stove Specialist, we carry many spare parts with the goal of repairing your problem as fast and efficiently as possible during our first visit. In the event that we need to order more parts you will only get charged for one service call. 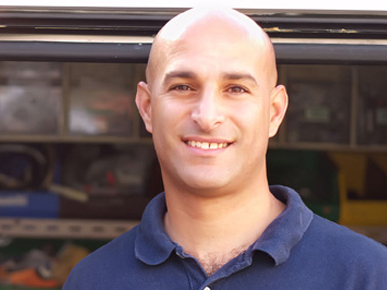 We value your time and do our best to stick to our appointment times which are booked in advance. 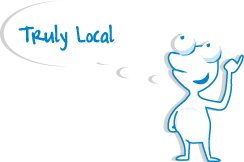 If we happen to be out on a job and can see we will be late to our appointment with you, we will always call as soon as we can to arrange for a new time or let you know we are running late. 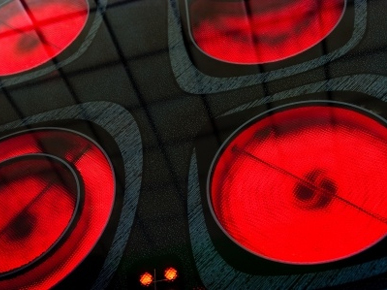 The Stove Specialist jobs have a 3-month guarantee and a 1 year manufacturing warranty on all parts. We hold public liability and personal indemnity insurance such that all parties are covered and you do not need to worry. 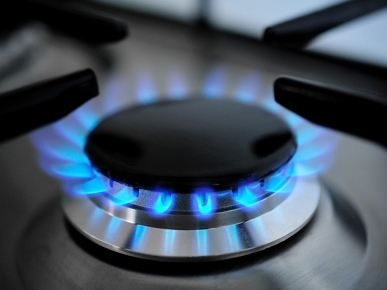 We also repair gas stoves, give us a call today to know more about our services.